Fam Lee is a Chinese phonologist and semi-professional hockey player, who was born in Taiwan in 1984. He received his education in Taipei, Beijing, and the University of Sheffield where he was first introduced to the local music scene by one of the members of the soon to be massive band the Arctic Monkeys. 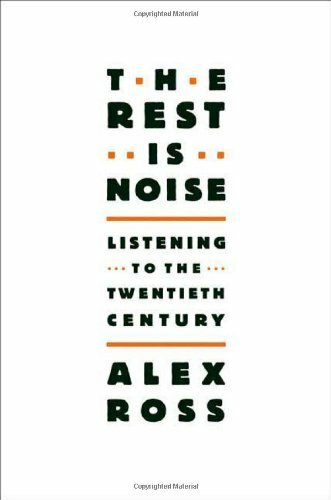 This is one in a series of reviews in which Lee will attempt to chart the progress of British and American independent music from the 80s to the 90s. 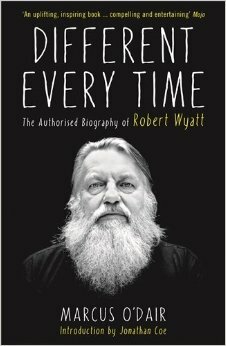 I’ve been listening to Robert Wyatt’s work for several years now, and have become a big fan, so the release of his authorized biography is very timely for me. After just having finished it, I can strongly recommend it to anyone with an appreciation for this truly unique artist. 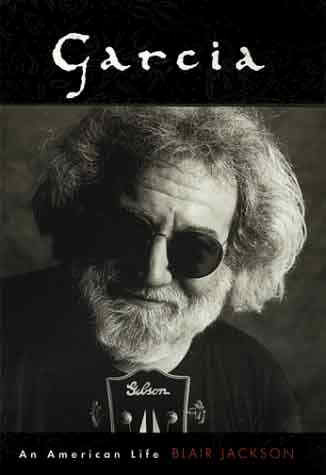 For anyone interested in learning more about his work, this book also includes a highly comprehensive listing of all the recordings, videos, and print releases in his 50-plus year career. From a biographical standpoint, he certainly has not had a boring life, from his bohemian upbringing, to pioneering work in psychedelic & progressive rock, touring the US with Hendrix, to the various collaborations, and of course his life-changing fall in 1973 that left him paraplegic and the challenges he overcame as a result, turning difficulties into opportunities. The book does a good job in illuminating Wyatt as a highly complex, and often troubled, but ultimately highly likeable personality. Repeatedly he comes across as an extremely intelligent, socially conscious, empathetic and generous spirit. The book does a very good job at detailing how this empathy and generosity influenced his work. It’s a cliché, but in his case it is really true that he beats his own path forward. The book does not shy away from dealing with some of his darker moments of depression and abusive drinking, and how it affected his wife Alfie. Key to his story is the equally strong and creative character of Alfreda “Alfie” Benge, his wife, supporter and collaborator for over 40 years. Last year, at age 70, Robert Wyatt announced his retirement from music. Fans like me hope of course that he changes his mind, but in any event he has left an amazing body of work. There is an accompanying double CD compilation of the same name. The first CD is a compilation of his releases with Soft Machine, Matching Mole, and his solo albums. The second CD is a collection of collaborative efforts, some quite rare. This collection would seem like a good place to jump into his work. I don’t have the CD, but it looks great. Two thumbs up for the book, however!